Haynes, John-Dylan, and Geraint Rees. 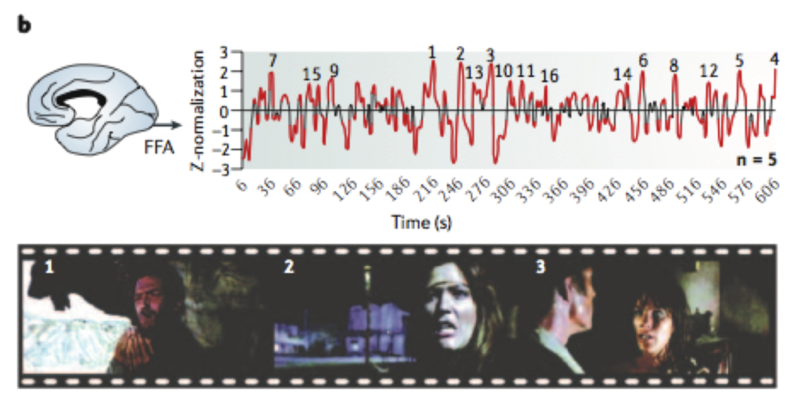 "Decoding mental states from brain activity in humans." Nature Reviews Neuroscience 7.7 (2006): 523-534.